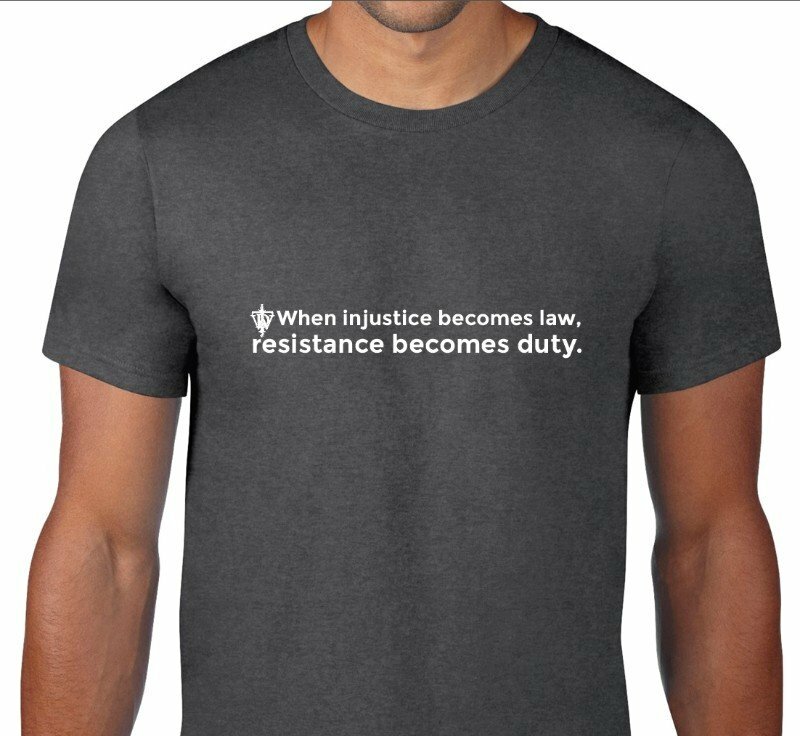 "When injustice becomes law, resistance becomes duty" | Crew neck shirt in Heather Dark Grey OR Heather Dark Green. Available in S, M, L, XL. 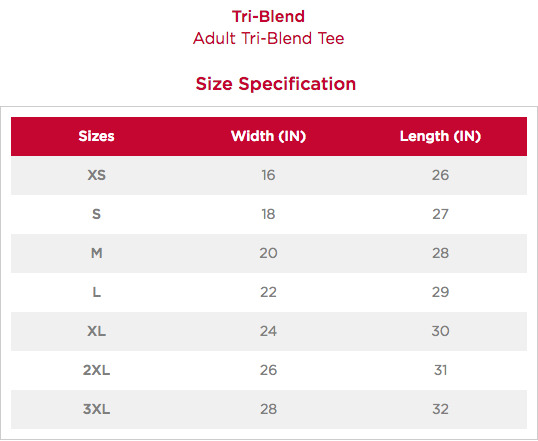 Small Wild Doc logo beside text on front. 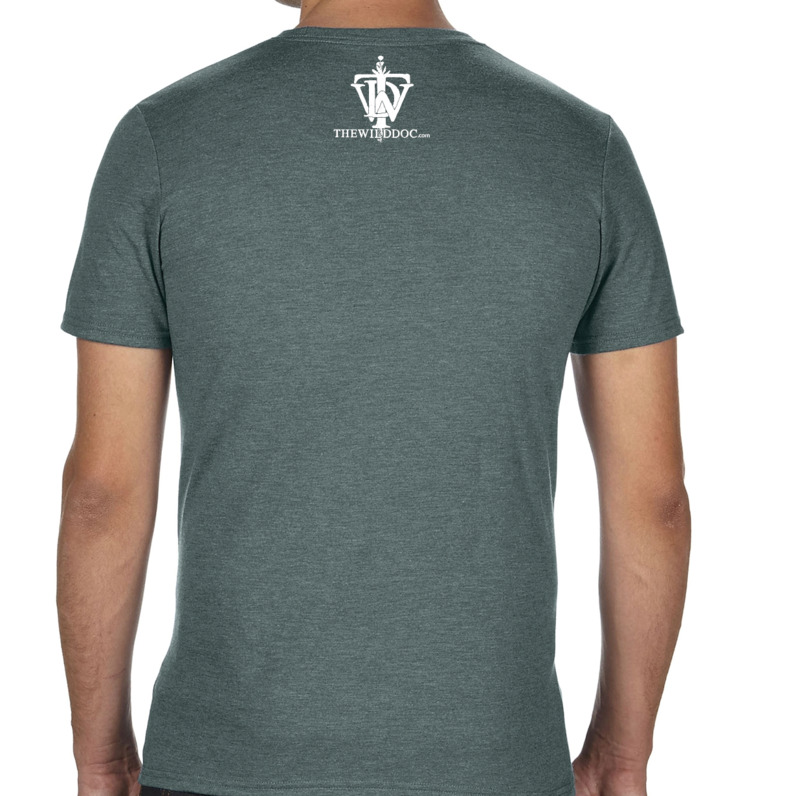 Back of shirt will have larger logo with website address text below collar.